Our body can be a strange and wonderful entity. The diversity within our species is largely extended due to various geographical, sociologically and genetic factors. We are all the same, but we are all also very different. The human eye is perhaps the most important and finely tuned sense we possess. Having abnormalities stemming from our eye can be quite a problem, but some people have to deal with this on a daily basis. 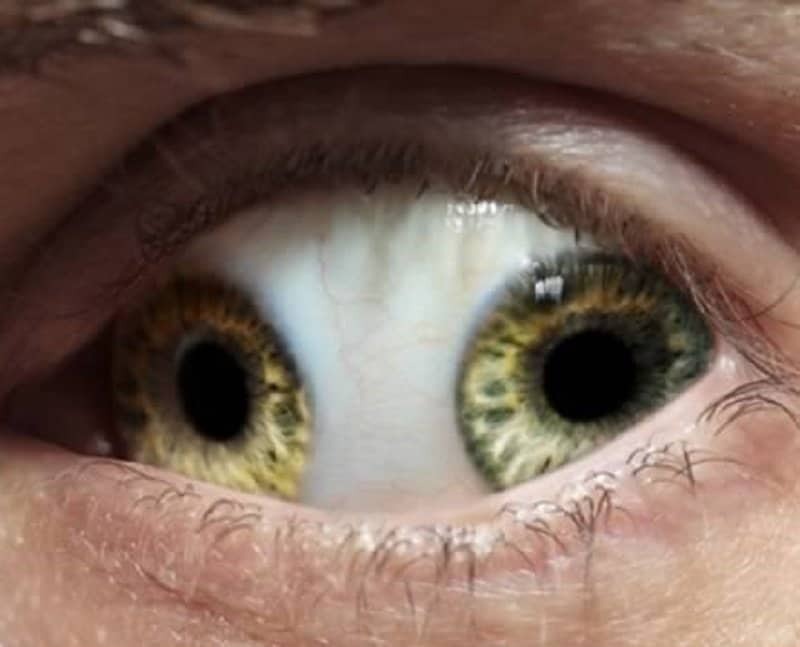 Here is a list of 10 of the most shocking eyes in the world. 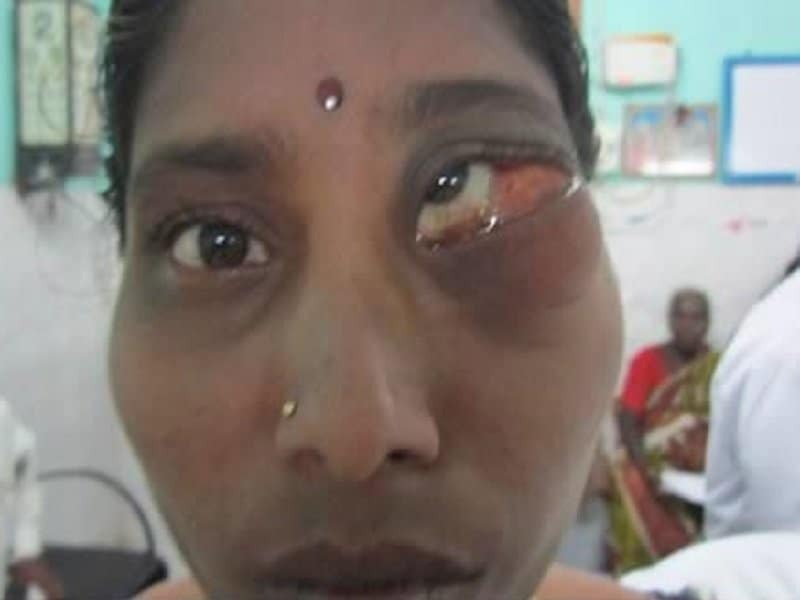 This rare condition affected a woman in Chennai, India. 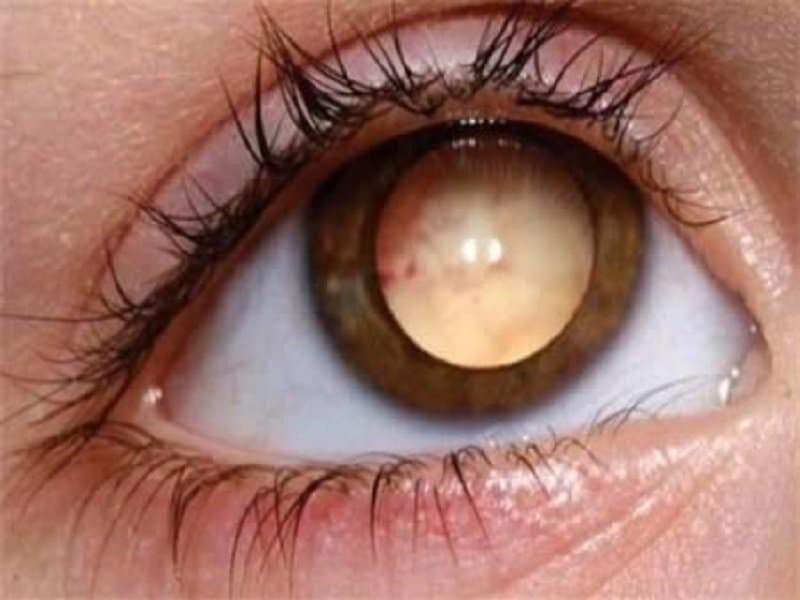 She was undergoing an operation to remove a tumor in one of her eyes, and doctors were shocked to find two fully-formed teeth embedded inside her eye. This growth left her unable to see properly and even created lazy eye syndrome. Retinoblastoma is one of the rarest forms of cancer that actually affects your eyes. It usually develops in the retina and is known to affect people before the age of five. Piercing your body can be a cool form of self-expression, but how many people have it in them to actually pierce their eye? 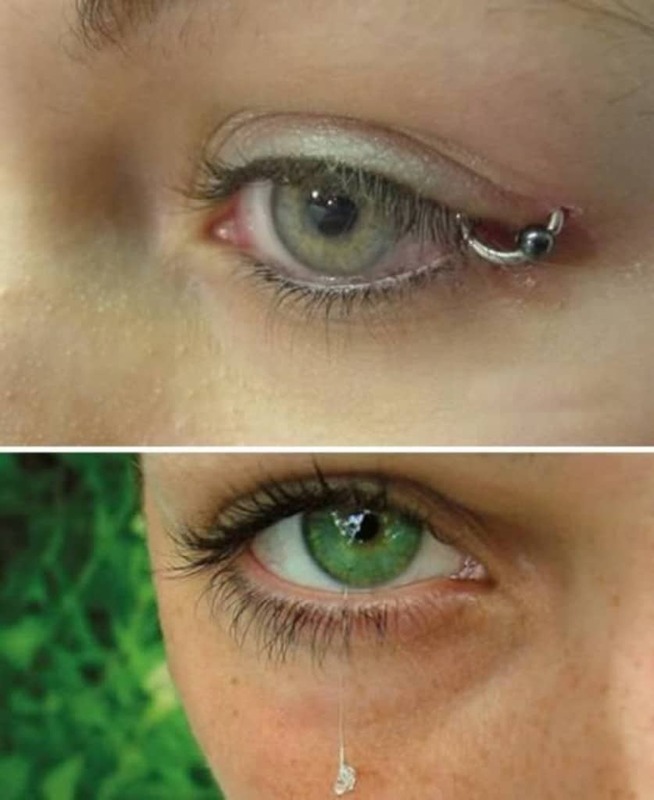 This is actually one of the rarest form of piercing in the world and requires a surgeon to perform. Billy Owen suffers from a rare form of cancer called Sinonasal undifferentiated carcinoma. He had to give up his right eye in order to survive the condition. 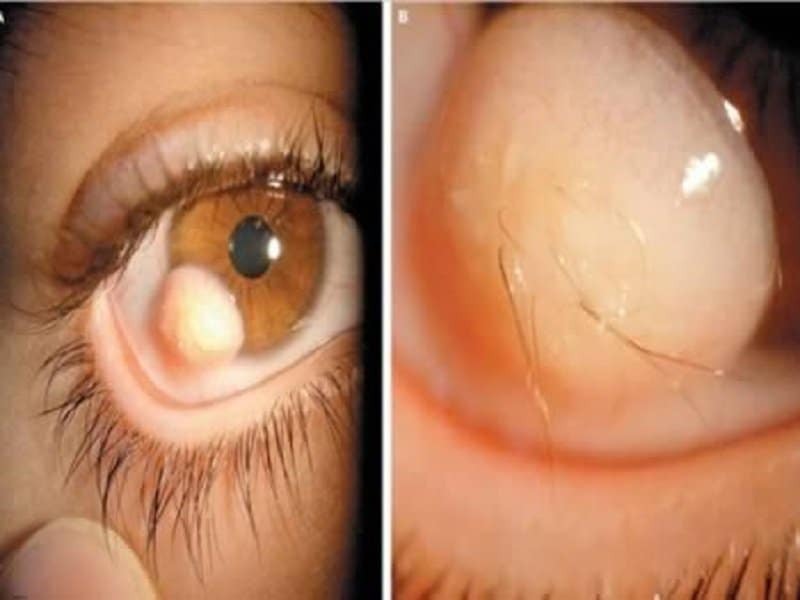 Doctors Ali Mahdavi Fard and Leili Pourafkari had to treat a 19 year old patient with an extremely unusual hairy mass of tissue growing out of one of his eyes. Apparently this defect was present since birth and has been growing slowly since then. 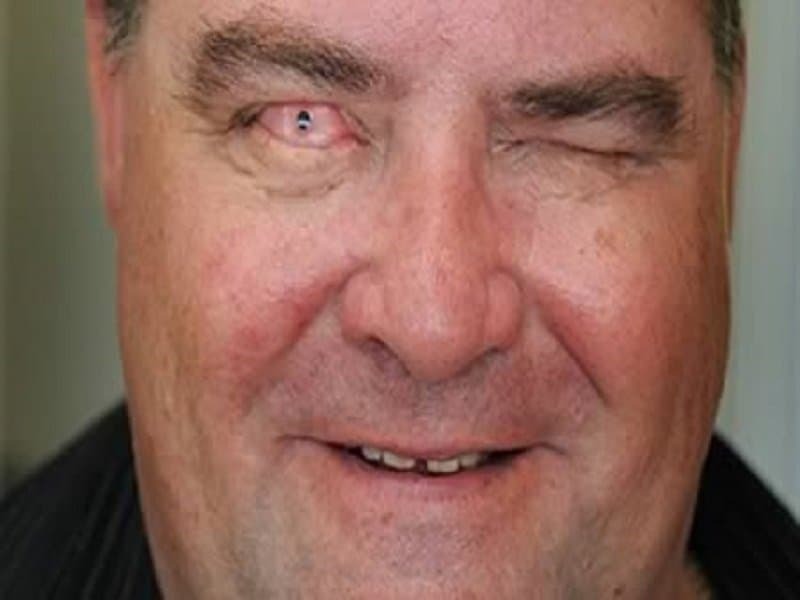 The patient experienced a mild discomfort every time he had to blink. Ouch! This is a very rare defect and is called Pupula Duplex. This is an extremely rare defect and there seems to be only one recorded case of a person suffering from this oddity. This happened to a Chinese minister in 995 AD by the name of Liu Ch’ung. 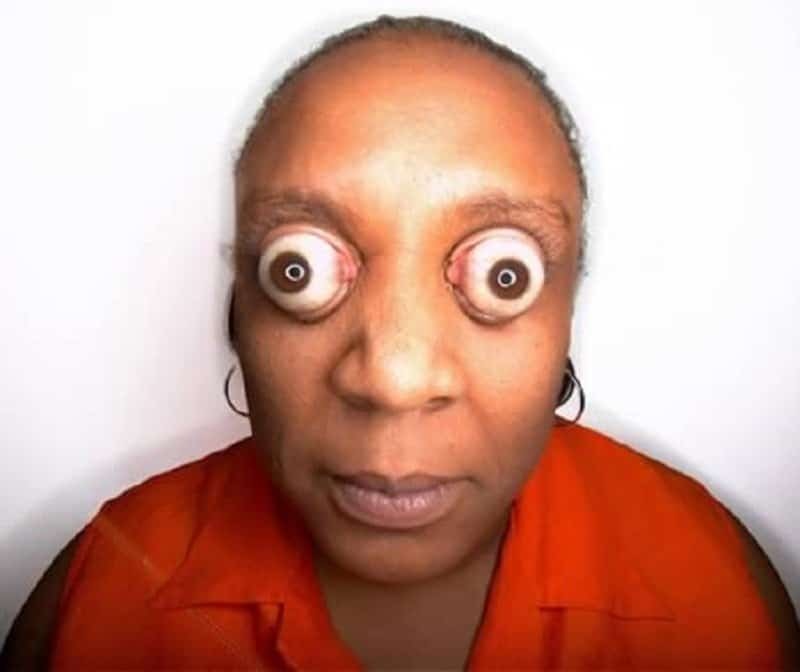 Kim Goodman has become famous around the world for being the person who is able to pop her eyeballs more than anyone else. Her eyeball actually moves out of her eye socket by a shocking 12 millimeters. Being a smoker is a pretty bad habit, but not many people can stake their claim because of it. 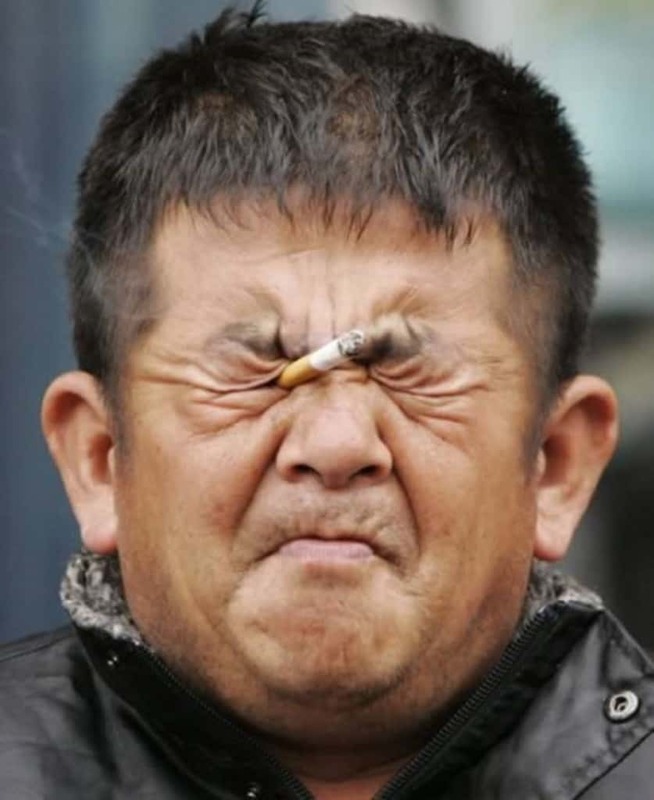 This man from Shanghai is the only known person in the world who is famous for inhaling smoke through his eyes and then blowing it out of his mouth. Martin Jones has been a part of one of the craziest operation ever performed. He lost his vision and remained blind for over a decade very early in his life. 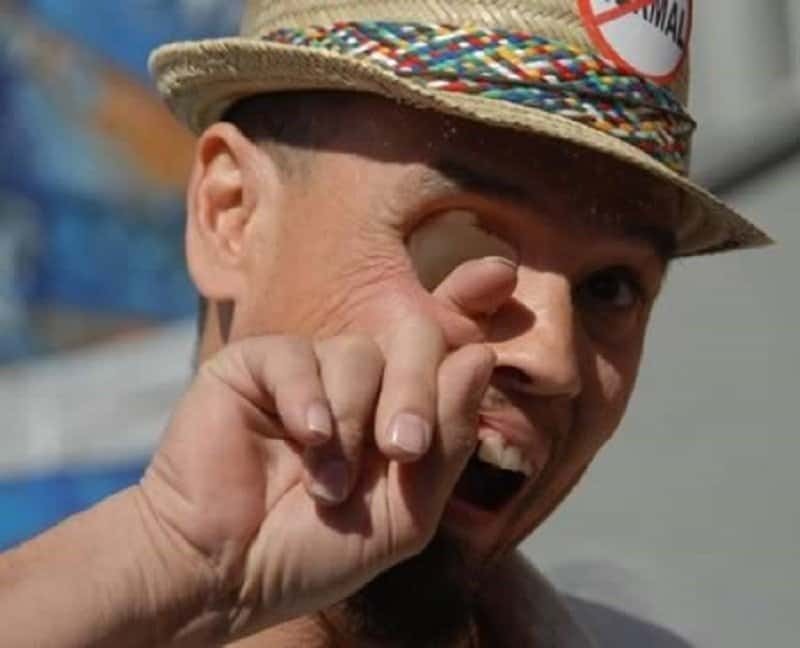 Doctors then performed a shocking surgery that involved pulling out a tooth from Martin’s mouth, and putting it in his eye, making a man-made lens. This is called an ‘eyetooth’. Ilker Yilmaz, a man from Istanbul, has a really bizarre Guinness record to his name. He is able to ingest some milk, and then promptly squirt out the liquid from his eye. 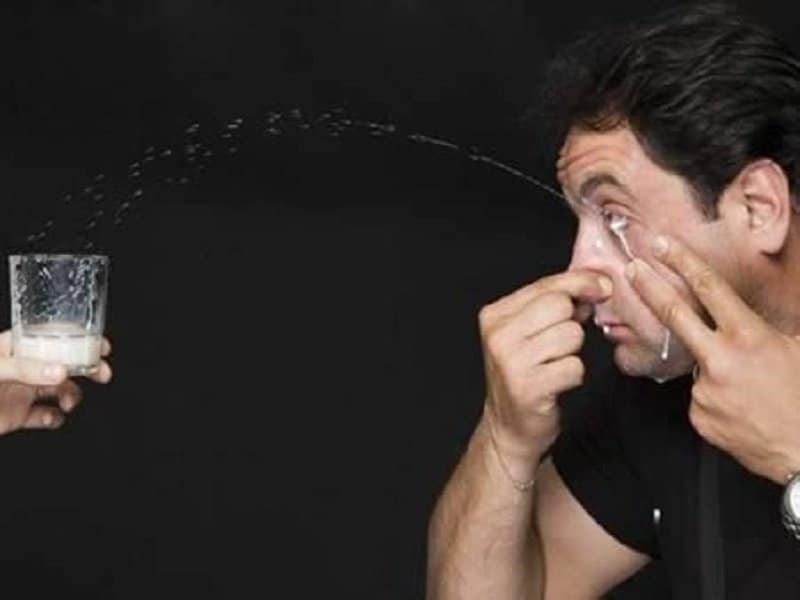 He has managed to claim the world record by squirting the milk to a distance of 9.2 feet.